The C1.1 is based on a fully modular, future-proof architecture. 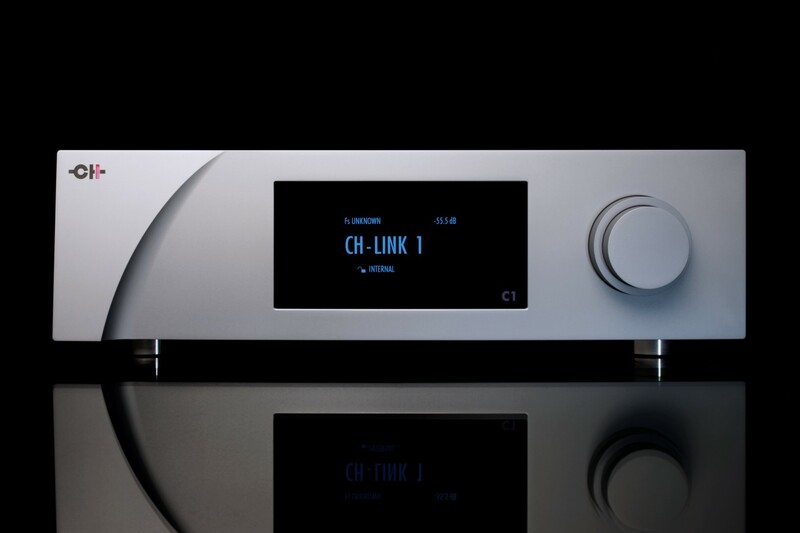 Up to three inputs boards include standard digital inputs complemented by the proprietary CH-Link HD interface. 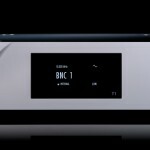 Optional streaming audio inputs as well as line-level analog inputs enable the use of the C1.1 as a full featured preamplifier thanks to its integrated volume control. 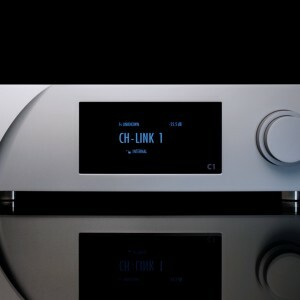 The new CH-Link HD interface allows for synchronized transfer of High Definition audio content and control over a single connection and is the optimal link between the C1.1 and the matching D1.1 SACD/CD drive. 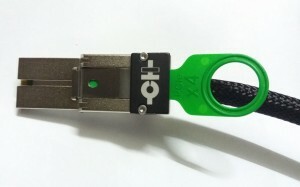 Audio data on CH-Link HD is cyphered when protected content is transmitted. 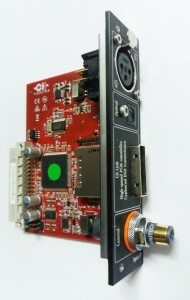 The Ethernet streaming board option replaces the Ethernet control board in order to add the C1.1 a uPnP/DLNA compatibe input. It should be noted that this input can be added even if the three available input slots are fitted. This DSP engine also linearizes each of the four R-2R converters – its absolute output level as well as DC offset is taken into account – thanks to a calibration process which is done at factory but can also be performed by the user afterwards to maintain optimal operation over time. Extreme care has been given to the timing of the audio conversion. 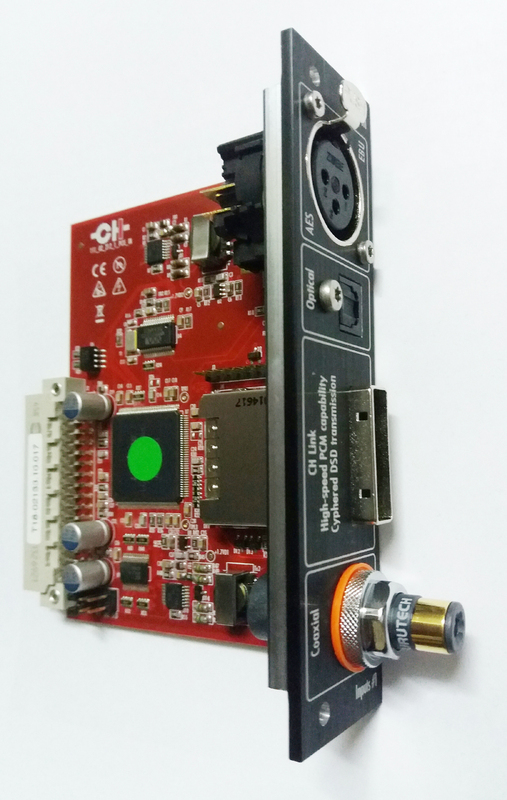 The clocking section of the C1.1 is based on two ultra low jitter digitally controlled VCXOs to support synchronously every available audio sampling rates. 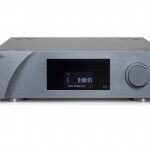 When equipped with the optional synchronization board, the C1.1 can be used with external clock generators or it can transmit the D1.1 SACD/CD drive a synchronization clock in order to slave it. The digital to analog converter boards are full dual mono with one board per channel. A dedicated set of regulated power supplies has been built for each channel in order to keep the channel separation at its maximum. Each channel is using four R-2R converter in a balanced design to create directly from the D/A conversion process an analog balanced signal. 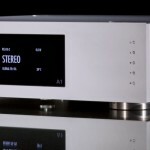 An integrated volume control is embedded into the C1.1, which can be turned off in case an external analog preamplifier is used. 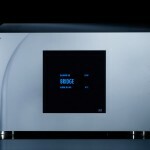 It has been done with a mix of analog and digital steps to ensure the best possible resolution at all listening levels. Coarse steps are done with relay-driven resistor-based dividers, while the fine steps are done into the DSP engine in floating point. No capacitors have been used in the signal path to ensure the maximum transparency.